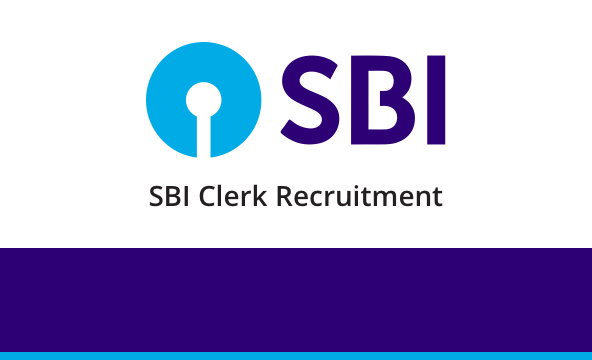 SBI Clerk 2019 will be conducted to select eligible candidates to the post of Junior Associates in one of the many branches of State Bank of India across the country. SBI Clerk syllabus is much similar to that of any other bank exam. Mention below is detailed Syllabus for SBI Clerk 2019 Exam. SBI Clerk syllabus is much similar to that of any other bank exam. There are three major sections that a candidate needs to prepare to ace the preliminary exam. These are Reasoning, Numerical Ability and English Language. The sections have a wide range of topics on which questions are based. It is recommended that candidates must have a look at the previous year papers and know about the weightage of each topic. Before going through the SBI Clerk Syllabus, you need to know about SBI Clerk Exam Pattern. Keeping in mind the SBI Clerk 2019 exams, we are launching various Test Series (PRE+MAINS), Classroom Programs and Seminars to guide you through your preparations.